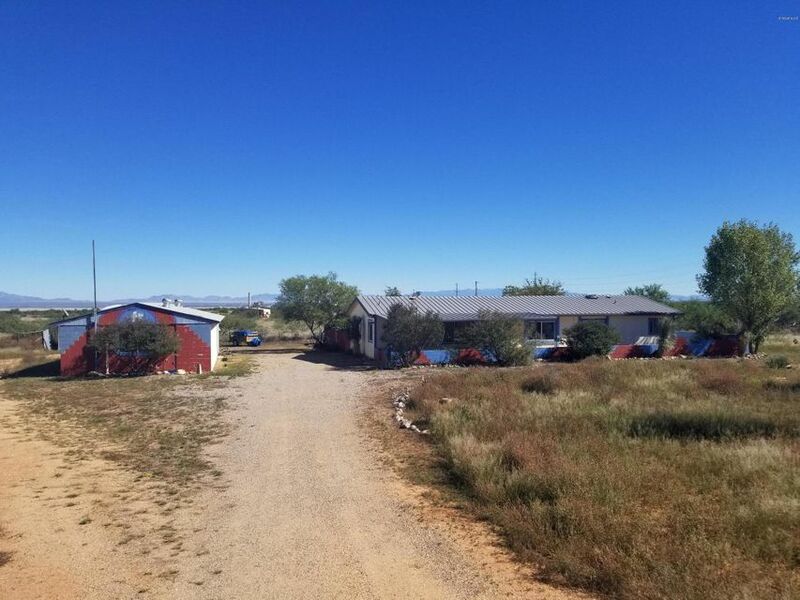 All Unincorporated homes currently listed for sale in Peoria as of 04/20/2019 are shown below. You can change the search criteria at any time by pressing the 'Change Search' button below. "Calling all horse enthusiasts! 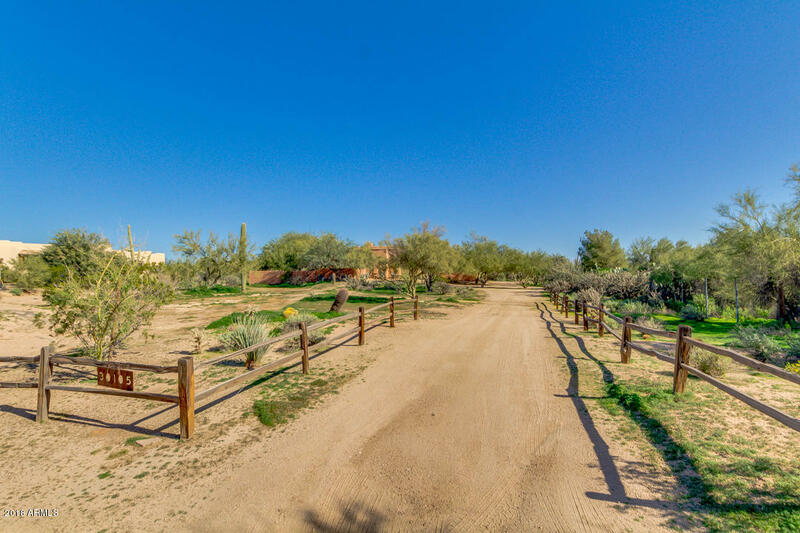 Design your new arena at this spectacular, well maintained, custom property located in Cave Creek is waiting just for you. No HOA. Providing 3 car garage and a natural desert front landscaping. Impeccable interior offers a big open floor plan with beautiful stone fireplace, bonus room, and 5th bedroom can be deal for an office. 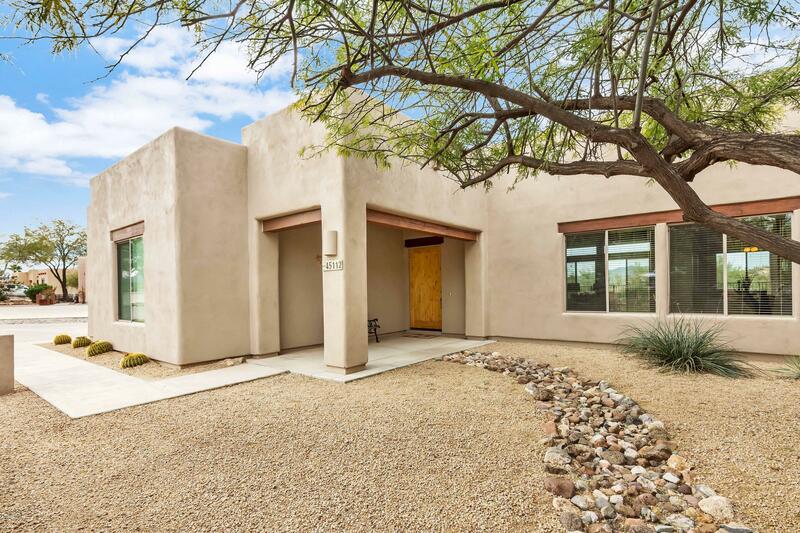 You will absolutely love this kitchen offering black matching appliances, centered island, pendant lighting, tile breakfast bar, pantry, a"
"DON'T MISS THIS BEAUTIFUL HOME..Stunning territorial with sweeping views of the surrounding mountains and priceless sunsets. NO HOA. Private and quiet single level home on big 1+ acre. Private pool with waterfall. 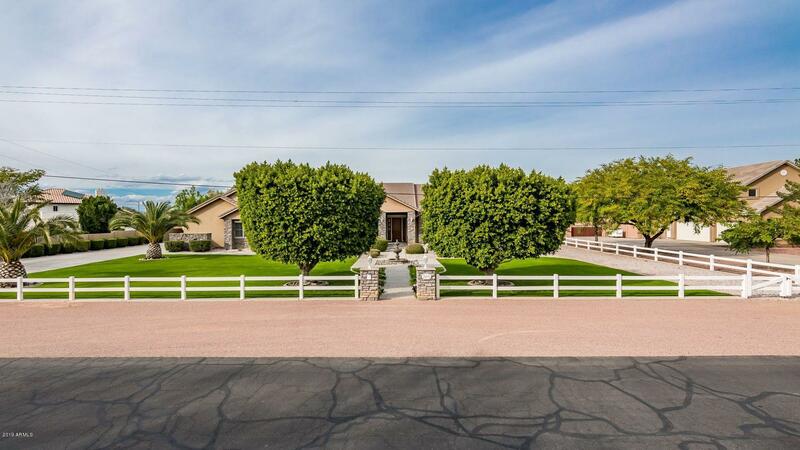 Tiered yard with plenty of room for horses, toys or just space. Large chef's kitchen with cherry cabinets, granite counters, stainless steel appliances and lots of storage. Open concept floorplan was built for entertaining with a beautiful fireplace and spectacular views. Large pa"